Deleting large number of files may take extremely long time. Moreover, It can be crashed the Windows explorer due to windows explorer does not responding. Therefore, we need a third party application for doing this task. However, recently I found a method to delete million of files easily within several minutes. In this method, I used a free software called FastCopy which can be used to not only deleting files, it originally made for copying files, moving files etc. 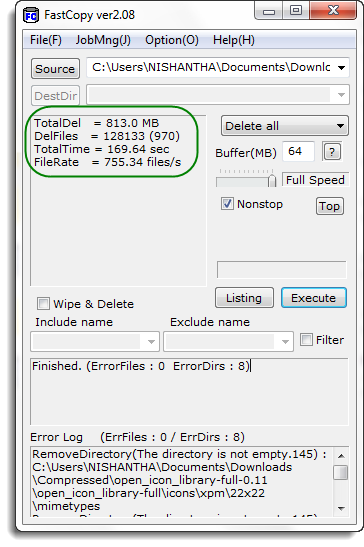 Using FastCopy, I have deleted a directory which contained 300000+ files within 5 minutes. Download the FastCopy from below links. 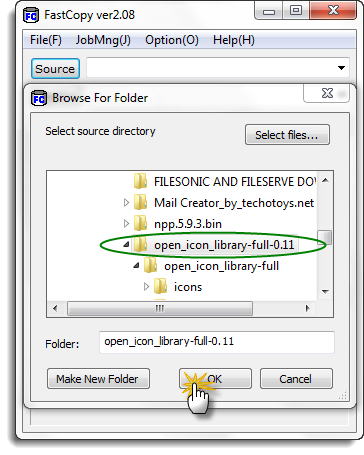 Follow the instruction below to delete files from FastCopy. Extract the downloaded RAR file and run the FastCopy, click on the source button and browse to the folder that you wish to delete. 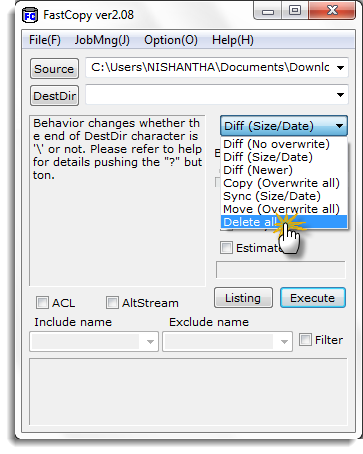 Then, click on the Diff (Size/Date) options menu and select Delete all option. 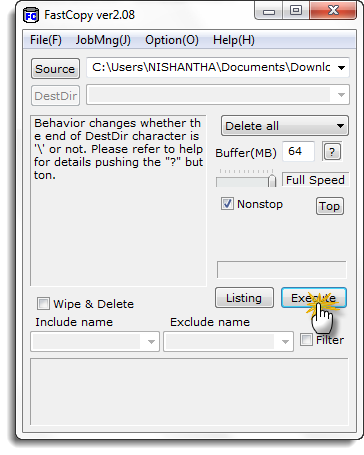 Now, you can press the Execute button to delete the diretory. 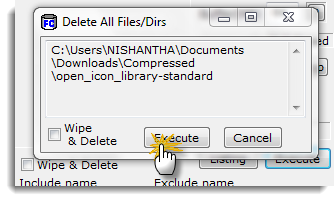 After clicked the Execute button, FastCopy will begin the deleting process. 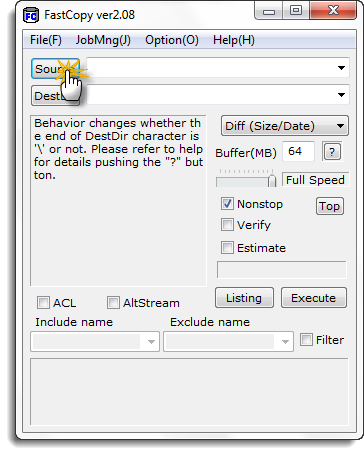 You will clearly see that how efficient this method when deleting large number of files.